We've got a brief new teaser from Heroes Reborin showing our old friend Horned-Rimmed Glasses observing someone with some new powers far up north. If he's up to anything like he was back when Heroes the original flavor started, that's not good news. Joining the returning Jack Coleman is recently announced new castmember Zachary Levi. He appears to be looking at the same phenomena as HRG, is that a hint that their two characters will be competing against each other? Maybe. It's fifteen seconds, so it's hard not to fall into the trap of reading way too much into this. 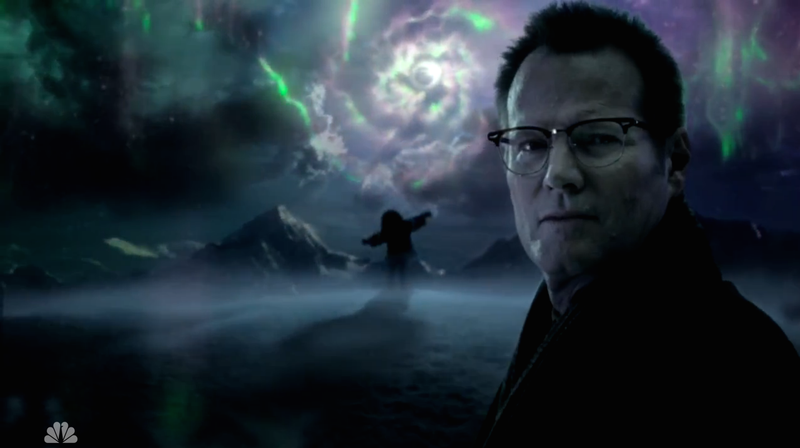 And we've got no clue if the aurora manipulating dude in this teaser is really going to be in the series, or if it's just for the teaser. But we will give the show this: leaning on Levi's general likeability and the fan love that HRG engendered is not the worst choice this show could make.